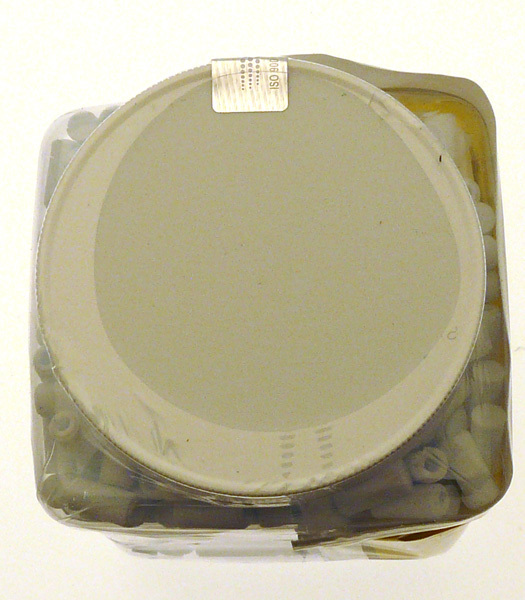 Quality Lab Accessories (QLA) are the leading supplier of filters for dissolution testing world-wide. 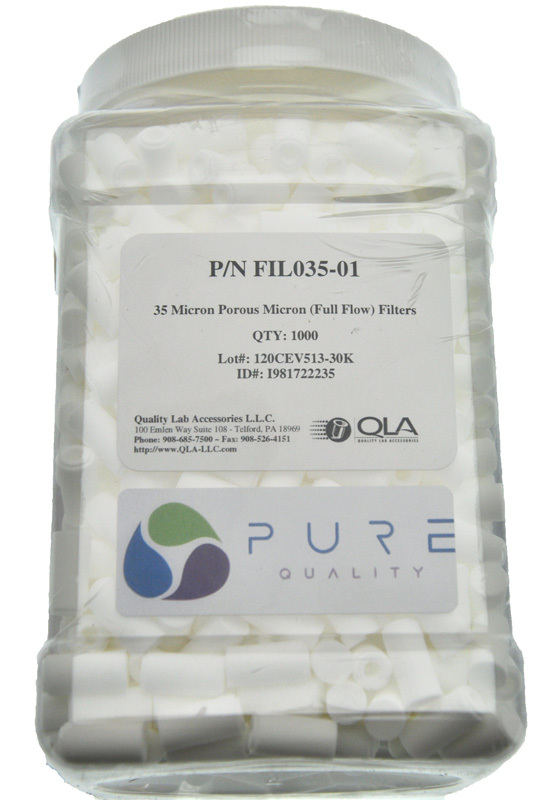 Manufactured from Pure Quality material, QLA filters are fabricated in special moulds in clean-room conditions to ensure the best manufacturing practices. 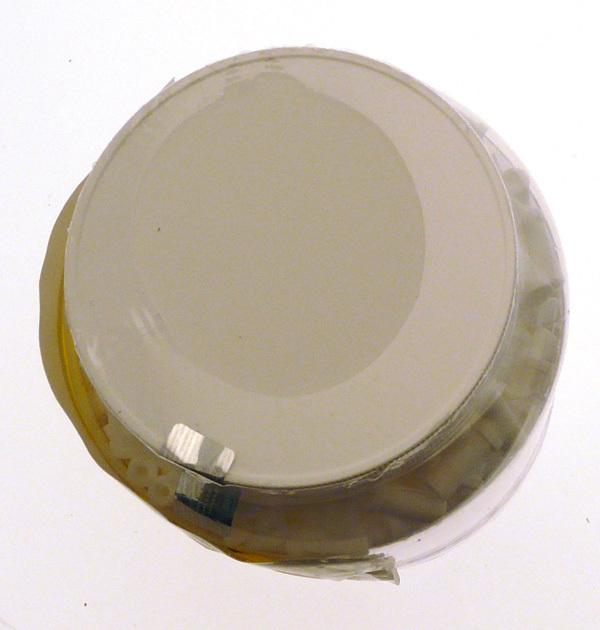 Samples from each batch are then tested for dimensional accuracy and then further tested for heavy metal content, inorganic interference and other possible contaminants. Genuine QLA filters are guaranteed suitable for dissolution testing and CERTIFIED to be compliant with USP standards. 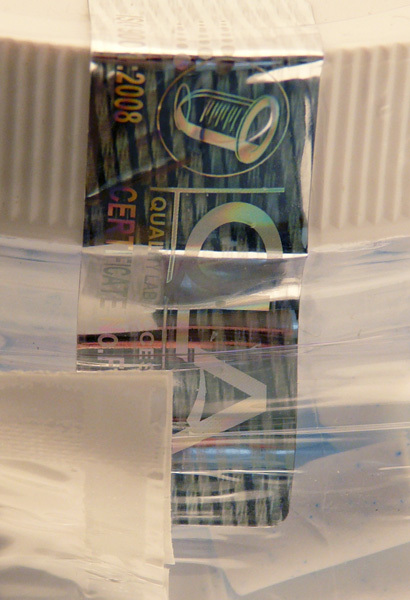 Only with QLA Pure Quality can you be certain that every batch of every filter will be consistent and the same as every other batch. 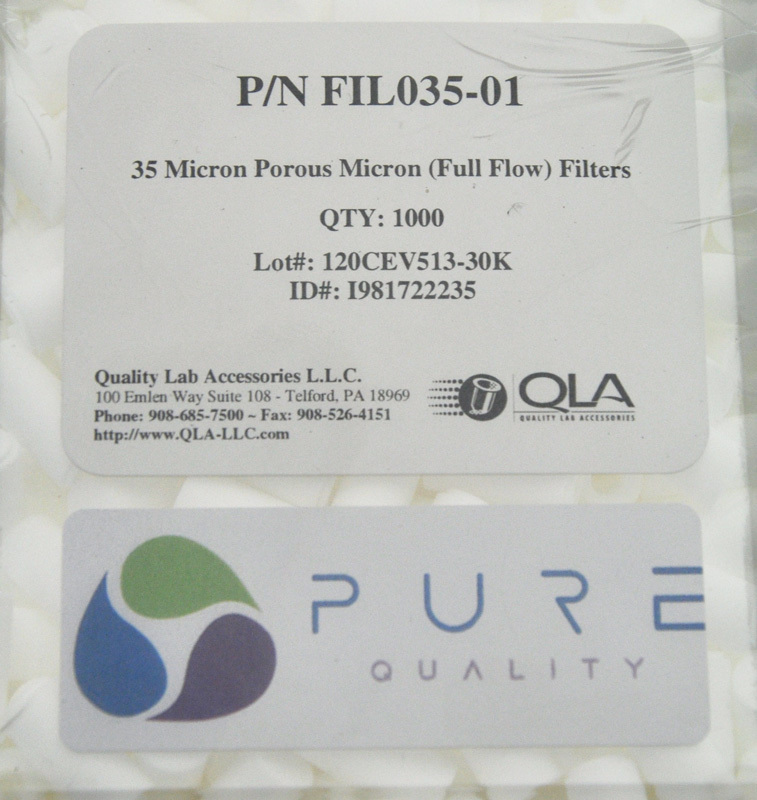 How do I know that my filters are Genuine QLA Pure Quality? 1. 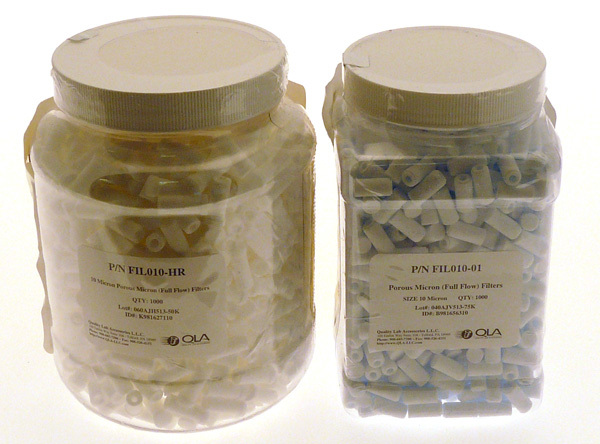 Genuine QLA Filters have a QLA ISO9000 Holographic Label across the lid and jar (1000 packs). It should be un-broken when you receive the jar. 3. 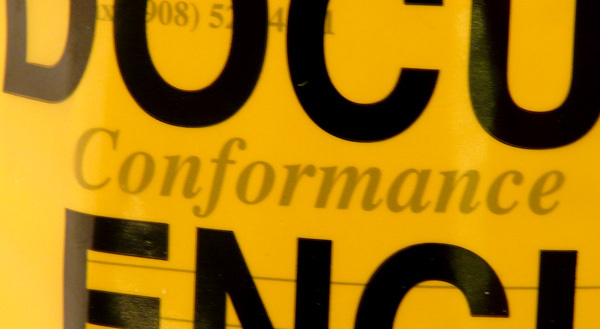 Genuine QLA filters have the certificate of conformance on the jar and the Pure Quality Label as well. 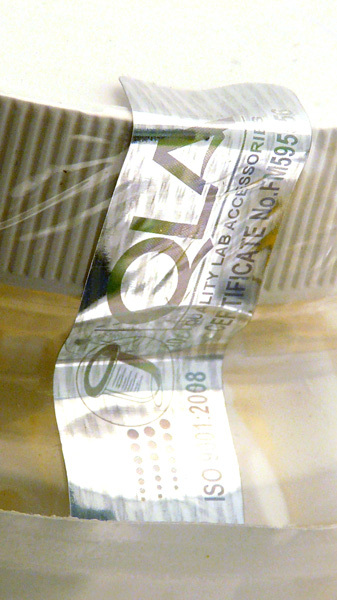 4) All QLA filters are supplied with a Lot number and ID number to create a traceable path to the manufacturing process.